Where did that name come from? Interesting names found in the Whiteface Region. There are so many fascinating names found around the world, but honestly it’s very unclear how many of them get their names. 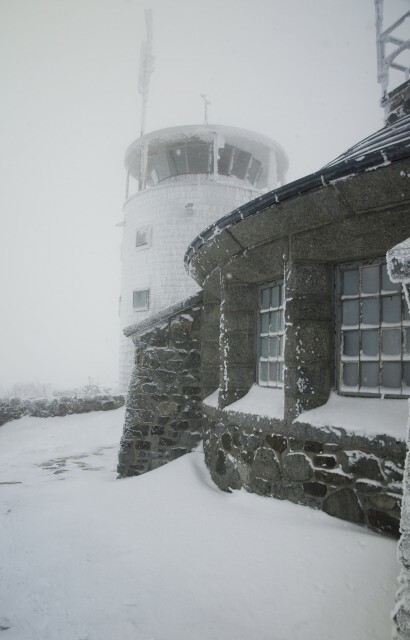 The Wilmington Whiteface Region is no different in that regards. I have spent countless hours researching names of mountains in the Adirondack Park and on many occasions to no legitimate end. I have thoughts, ideas, and even some fairly well developed educational guesses to why landmarks are named as they are – some just may have never been recorded or known. In some cases names of peaks, ponds, lakes, valleys and such get named by their former owners and the name sticks and becomes part of the USGS mapping system. Hunters, loggers, fisherman, guides, land owners and other outdoor enthusiasts over time have named features based on many facets including: looks, geographic terrain, location, or position to another existing named feature. Oftentimes they are named as a tribute to a person, a political figure, an animal that may have frequented the area, or maybe even after something that may have happened in that area. No matter the reason - they are what they are, and while some are etched in stone and may never change, others have been renamed over the years. Some names have become anew, such as; East Dix is now named Grace Peak and South Dix is in the process of being changed to Carson Peak. Other feature names have been removed. In these cases they may have been racial slurs or inappropriately named for the current state of our society. However, when these features were labeled, they may have been part of everyday vocabulary. Below I have listed a few features in the Whiteface Region with interesting names and possible origins for those names. If by chance you are reading this and find that you have something to share, please feel free to comment, I am always interested in learning more. A winch is a hauling or lifting device often used in logging. A cable would run around a drum and pull the trees closer to a landing zone or pull a sled of logs up a steep hill. In early logging these devices were used regularly, where today we have heavy machinery to do the job. The mountain and pond, which are not located near each other at all, may have been named this for a couple reasons. 1) These were areas where the equipment was used regularly and were named by loggers. 2) an outdoor enthusiast like a hunter or fisherman came across an abandoned winch in the vicinity and referred to the area as such and the name stuck. Copperas in no way has anything to do with copper or a copper mine as I have heard rumored in the past. Copperas is actually ferrous sulfate which is a green crystal. Copperas is used as a medicine for anemia caused by an iron deficiency. It can also be used to create ink. Was this a location of a large amount of Copperas that was mined for medicines and pigment? Probably not. Typically when a name of a body of water is labeled with a strong reference to color, it is because of the tint of the water. Maybe the water at certain times of the year takes on a greenish hue, or maybe back in the day it was commonly seen as green. The name for this High Peak came around possibly due to its look on a couple different sides and the steep slopes for which hold massive amounts of snow, giving it a “white face.” This peak was also called “white head” by some Native Americans and tribes of the Adirondacks. This common reference may be how the name Whiteface appeared on USGS maps and remained there today. A catamount is also another name for a mountain lion or cougar. It’s a fact that mountain lions roamed the Adirondack Park and they were often called cougars. There is even a strong debate that they exist here today, or in the least, passing through from neighboring states and Canada. Did this mountain once have catamounts that lived there? It’s very possible. The rocky and cliffy terrain fits the perfect habitat for a mountain lion. Who was the first to call it that? It could have been a hunter or trapper who was also a local to the area. As another High Peak in the region, the naming of this peak is well known. 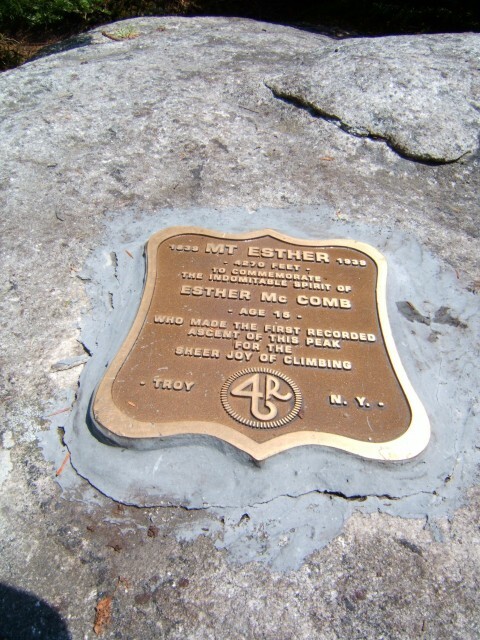 Esther Mountain was named after Esther McComb, who at the age of 15 made the first recorded ascent of the peak after mistakenly arriving there on the way to Whiteface Mountain. This is another one of those presumed named features. 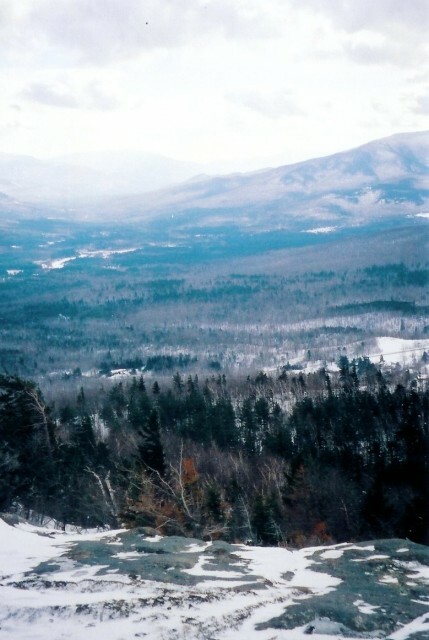 The notch is located south of Whiteface Mountain and is a large gap in the mountainous terrain. The notch runs east to west and the sun rises in the east. If you are standing in the right location on the western side of the notch in Wilmington Notch, which runs north to south, you can enjoy the sunrise through the notch or over the notch depending on where you place yourself. I have never used the word notch so much in one paragraph. As you can see names can be derived from many different aspects of those particular features. Are they all true, written in stone, or irrefutable? Probably not. They are what they are, and half the fun is trying to figure out the origin, the other half of the fun is getting out there and exploring them and maybe tagging them with a name, or reason for a name, that is close to your heart.